After entering the Broking Industry in 2007 Russel joined the Acceptance family in May of 2010. Now operating between our Melbourne office and the Northern Rivers Region covering Byron Bay and South East Queensland, Russel has all the resources of the Acceptance Finance group available to him, ensuring the best service for all his clients. 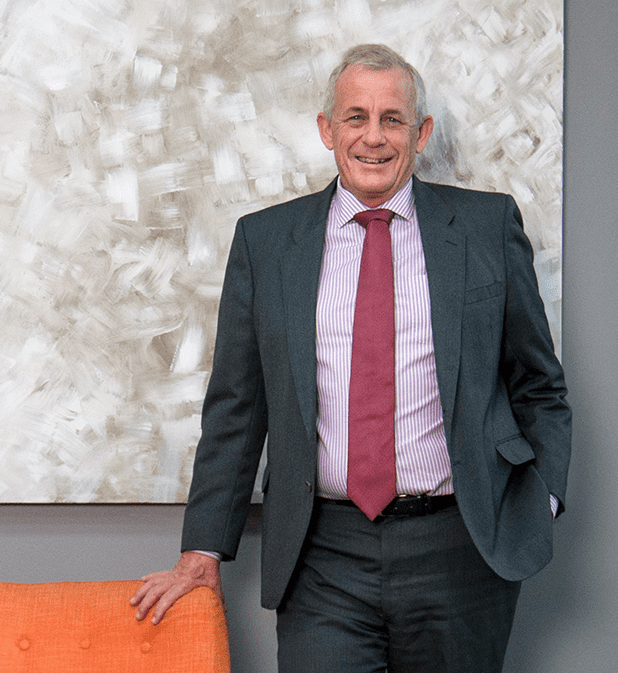 With an Economics Degree from La Trobe University, Graduate Diploma in Education from Griffith University, Diploma of Finance and Mortgage Management, plus an extensive career in Merchant banking Russel’s experience is invaluable to our group and his clients. With extensive personal business experience, including developing and investing in many projects from renovations, subdivisions and multi apartment constructions, Russel’s level of knowledge is second to none. Russel works from his office at 85 Byron Street, Bangalow, NSW, but is willing and capable to deal with any scenario anywhere in the country.